Don't miss your chance to see Sound of Music Sing-a-Long at Hollywood Bowl on Saturday 24th June 2017! 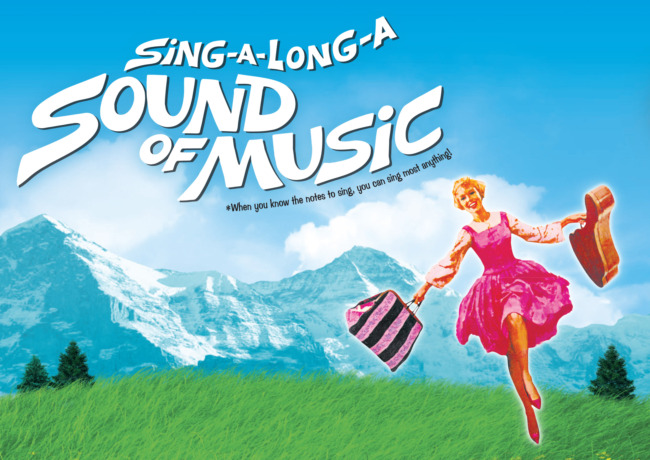 Tipped to be the hottest show of the year, Sound of Music Sing-a-Long is quality entertainment at its best! There are still tickets left, but don't delay – as previous shows have shown – they WILL sell out!